Online visibility has become one of the key factors to boost traffic to your website and it is considered to be more important than its physical location. Moreover, the stores which are not much known for their physical location surely needs to depend on local search rankings to stay on Google map. How can you boost your local search? Update your business information in Google search- The best way to increase your local search and business visibility it is important that you must put all the valuable information which is useful for the customers on Google My Business page so that the customers get the details about your company. Research the right keywords- Another very important factor that will help your customer to find you is the proper keywords. It is the most important work which the SEO experts must look is the choosing of the right keywords. It is really important that you must now what your customers want. 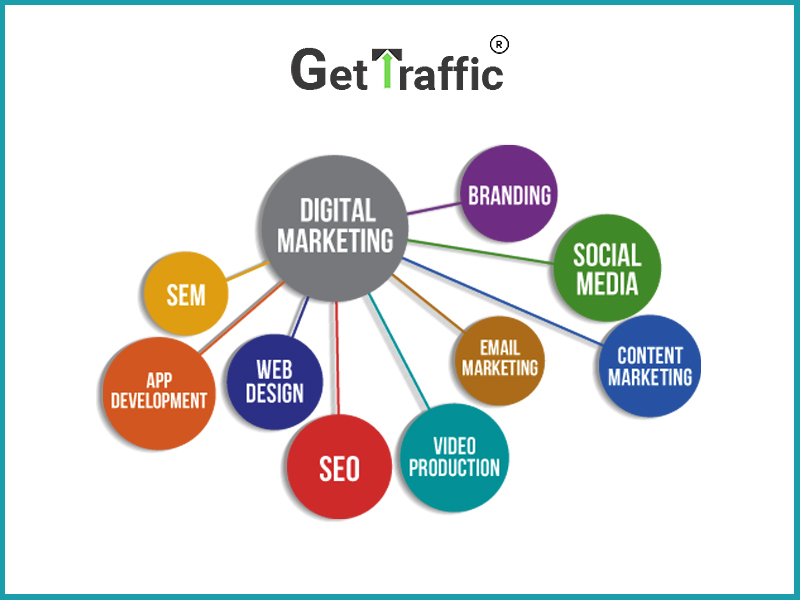 Analyze the site as well as the content – Content is really important for all search engines as well as visitors so the digital marketing management team puts a major focus on this particular factor. It is important that you must include high-quality content in your website to attract more and more customers. Apart from the basic content about your company, it is also important that you must include some relevant and high-tech information to your audience. Also, it is vital that your website must also include a page where all the testimonial and FAQ’s are included. Interaction with customers- This is also an important work that every SEO expert much initiate to do. Your ranking will definitely go higher if you have a practical and genuine conversation with your customers as well as visitors on the web. It is better to avoid spam reviews and get the best Google reviews wherever is possible. Opt for mobile – More than a million of mobile devices are connected everyday with the web. This factor is more suitable for local entrepreneurs as well as for the general customers who are more responsive in mobiles than a website. Utilize the source of Social media- There are many social media platforms which are used by the customers and you can surely take the advantage of it. It is important that on all the social media platforms your company name must get listed.